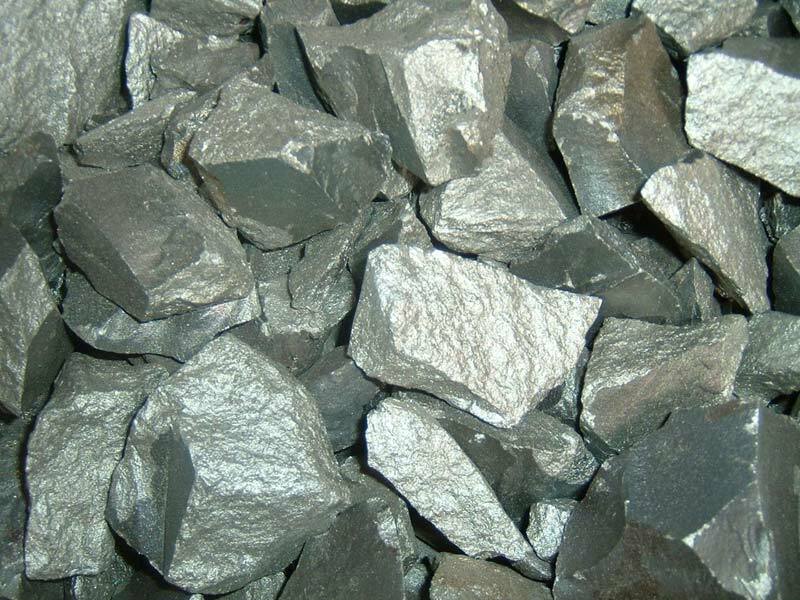 Owing to our rich industry experience, we are counted among the reliable Manufacturers, Suppliers and Exporters of Ferro Alloys. The alloys we make available are widely used in the manufacture of chemicals, electrical equipment, welding electrodes, steel, etc. Buyers are free to place bulk orders of alloys with us and we ensure their timely execution. The entire range of the alloys is reasonably priced by us.